If you have an issue with a plumbing pipe, it can be very tricky to deal with. These pipes are usually placed deep underneath the ground. If you try digging into the ground and repairing a leaking pipe yourself, you could risk turning a small leak into a big mess. Regardless of the time or day, call Sugar Land Water Heater and we can get to your home to safely repair your leak in no time. If you need a plumbing system installed, designed, or repaired, you will be in need of a master plumbing service. 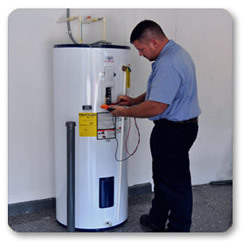 We employ experienced, trained, and professional technicians who are experienced in all areas of plumbing. We have placed them all throughout the Sugar Land area, so when you call, you can expect to have help arrive to your home in minutes. Plumbing maintenance is very important. If a plumbing unit is properly maintained, it will be less likely to need pricey repairs in the future. We offer service contracts to our customers to ensure their plumbing is working smoothly all of the time. We do annual maintenance, inspections, and any other necessary service to make sure your plumbing is functioning properly and safely 24/7. 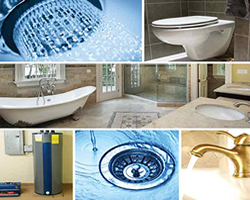 Do you need discount plumbing fixtures for your home? Sugar Land Water Heater offers quality bathtub, sink, shower, and other fixtures at a low, affordable price. This is the device that is responsible for actually delivering the water to your appliance, so it is important that it is installed and operating correctly. 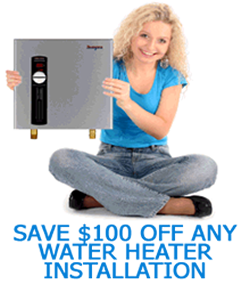 Call us today to talk to one of our professionals, and we can get it installed and working at an affordable price. 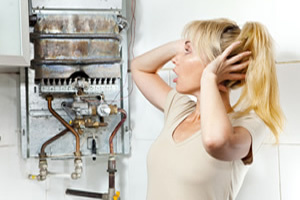 Plumbing repair can be a hassle. If you have an overflowing toilet, leaky pipe, or any other plumbing issue, call us to get the job done. All of our experienced technicians are mobile and are available for emergency service 24/7. We will never charge you for service without your consent.